For this was Texas, What more need be said? A loaded up buckboard, Come on at a run. The "Horses" (not reindeer) he drove with such skill. "Come on there Buck, Poncho, and Prince, to the right"
Had a 10 gallon Stetson on the top of his head. 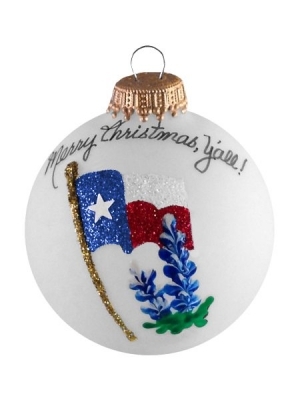 TO ALL CHILDREN OF TEXAS-MERRY CHRISTMAS YEE HAW!